With the holidays right around the corner, individuals everywhere are choosing to avoid the lines at the mall and shop online from the comfort of their own homes. While shopping online is certainly convenient, there are some things you should be aware of to protect your private information. 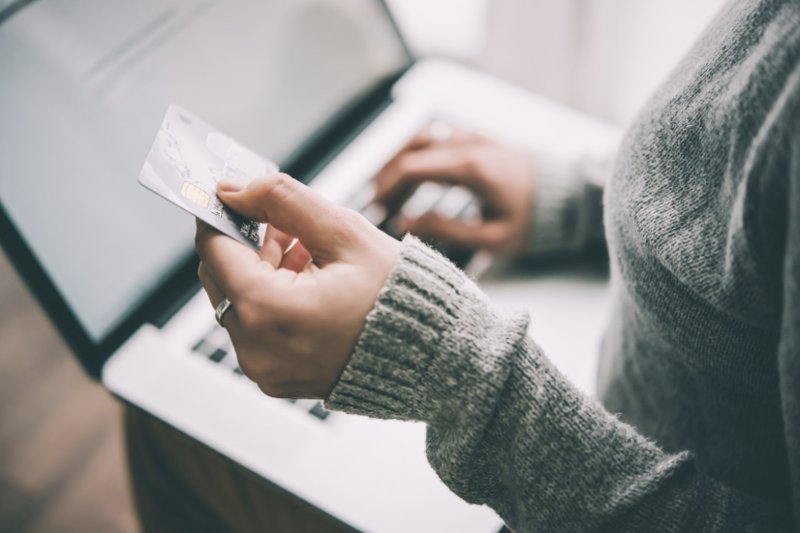 Here at Quincy Mutual Group, we want to remind our customers to be cautious when shopping online, which is why we put together a list of safe online shopping practices. Quincy Mutual Group is proud to present our next #AgentSpotlight — Morse Insurance! 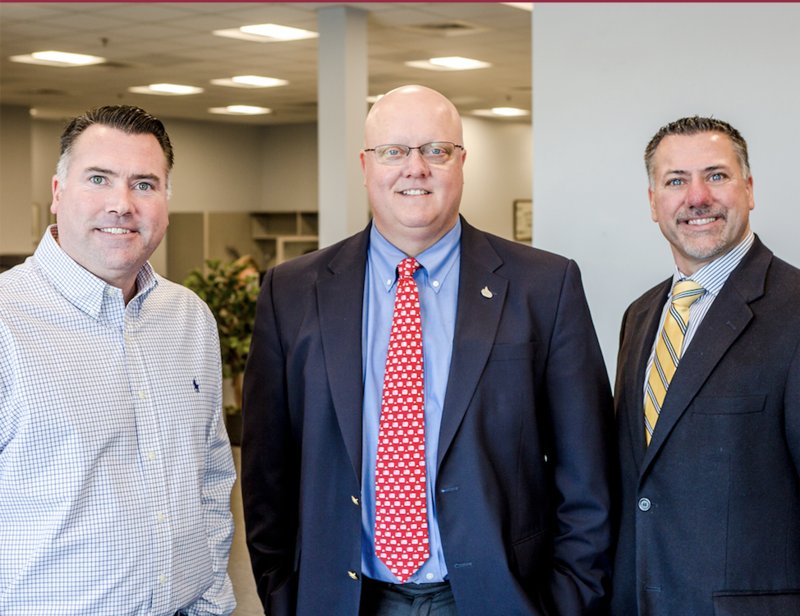 Founded in 1950, Morse Insurance has been dedicated to serving the needs of individuals, families, and businesses in Southeastern Massachusetts for generations.